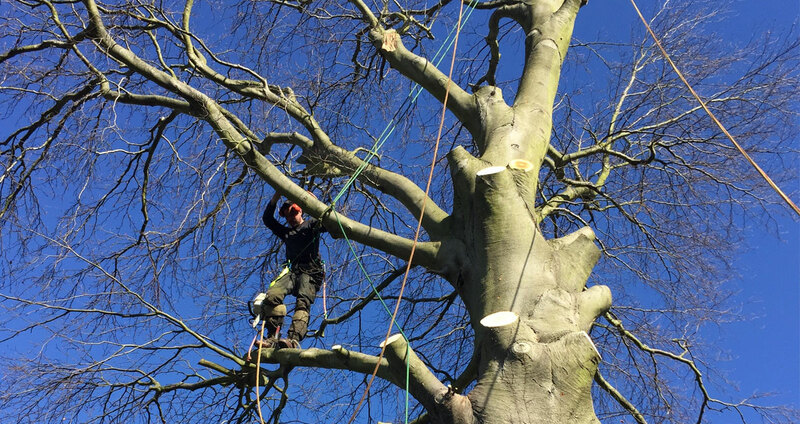 We Are a London based Arboricultural and Landscaping Company Established Since the Beginning of 2012. 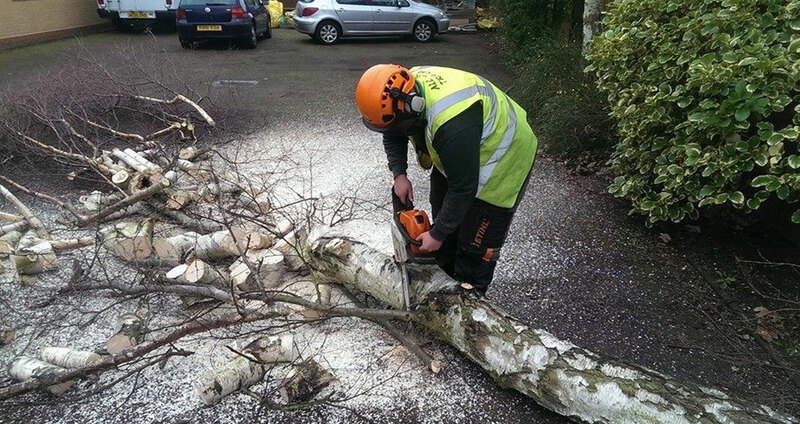 We Carry out all aspects of Arboricultural & Landscaping work from Small Tree Reductions, Large Tree Removals and General Landscaping for both Commercial and Domestic Work. 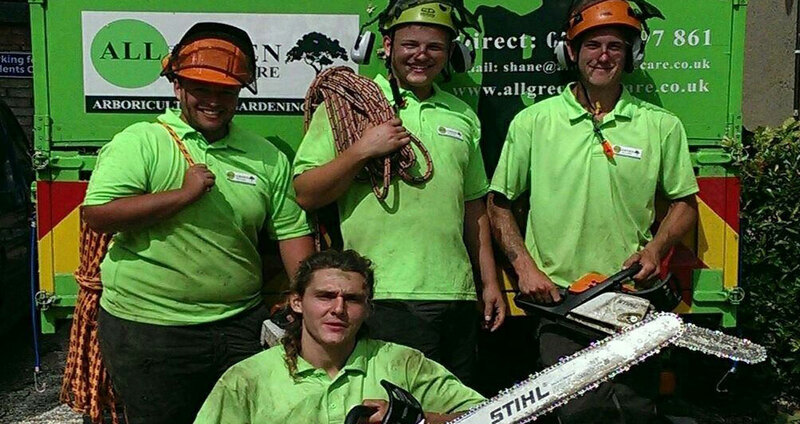 Our Friendly Professional Team Have Years of Experience in the Arboricultural and Landscaping Industry. 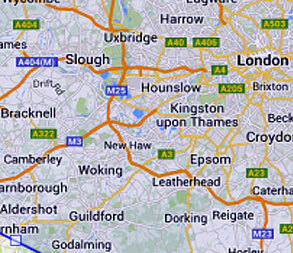 And as Your satisfaction is our future we pride ourselves In quality workmanship at Competitive Rates.